In this first webinar, Dr. Cynthia Matare, Cornell University, former IMMANA Fellow, presented her work on caregiver capabities and women's time use. The ANH Academy and the African Nutrition Society have launched a webinar series exploring critical links between agriculture, livelihoods, health and individual and household nutrition in Africa. Webinars will take place on a monthly basis and the ANH Academy online forum will be used to facilitate the cross-fertilisation of ideas, experiences, relevant research and resources among participants and presenters between sessions. The series is formed of five webinars. 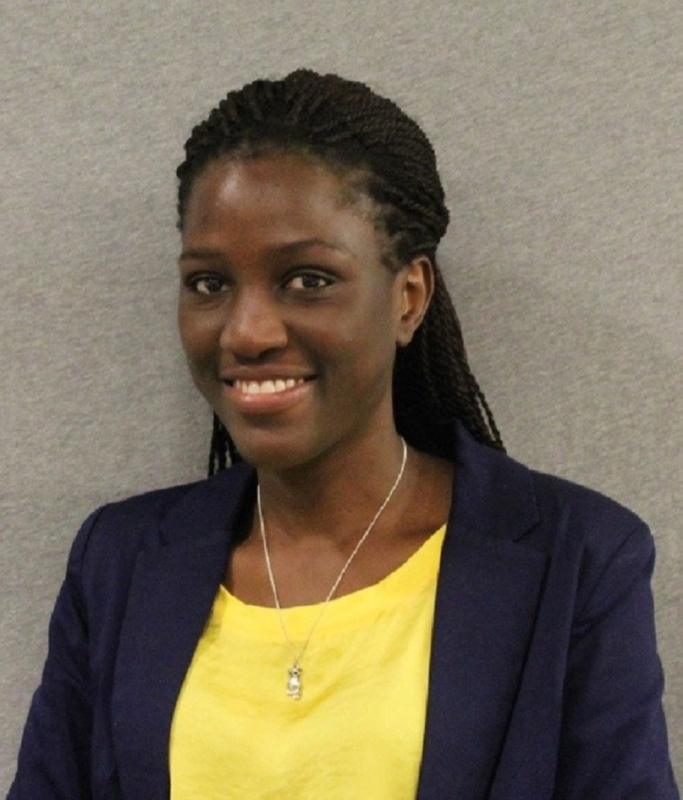 Dr. Cynthia Matare is a former Postdoctoral Fellow under the Innovative Methods and Metrics for Agriculture and Nutrition Actions (IMMANA) Fellowship program, where she was leading the development of a tool to measure women’s time use and time stress in Zambia. Dr. Matare is trained as a nutritionist and holds a PhD in International Nutrition from Cornell University. Prior to joining the IMMANA programme, Dr. Matare was part of the Implementation Science and Interventions team for the Sanitation, Hygiene and Infant Nutrition Efficacy (SHINE) Trial in Zimbabwe. During this time, she led the development of an intervention to promote and support exclusive breastfeeding among women enrolled in the study, and also led work around caregiver capabilities for uptake and utilization of SHINE interventions. Dr. Matare also worked on various maternal, infant and young child nutrition programs during her time as a nutritionist under the Ministry of Health and Child Care in Zimbabwe.